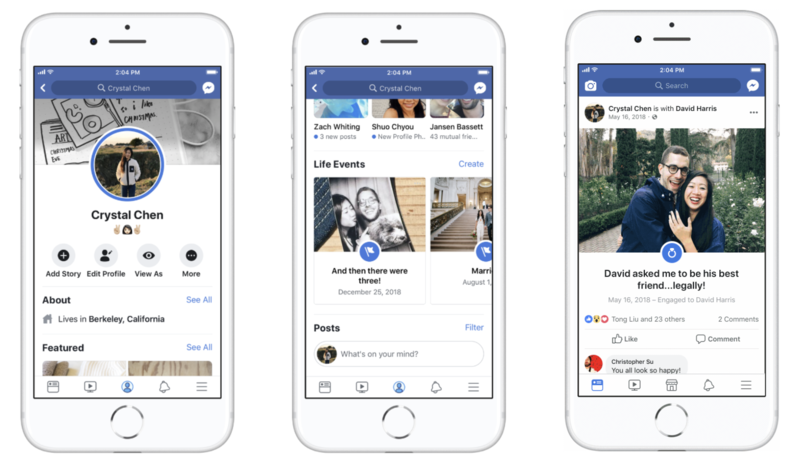 Facebook announced a redesign of its “Life Events” feature, which has existed since the launch of its “Timeline” feature. 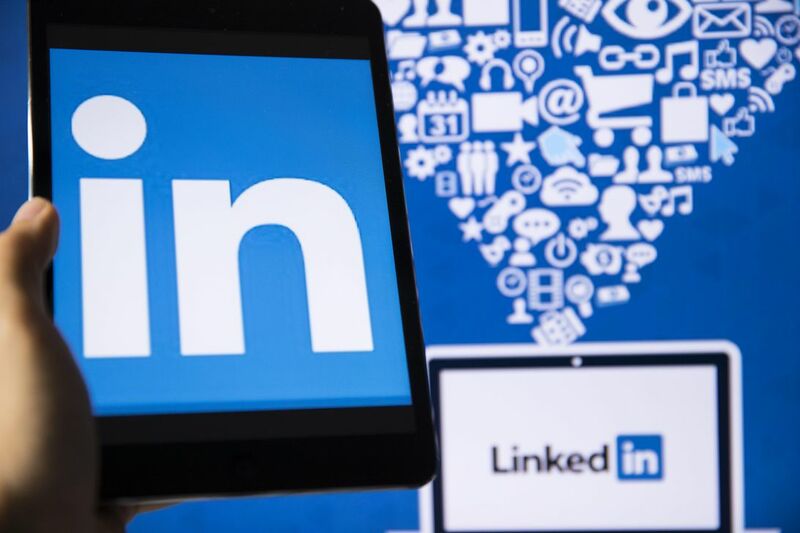 The company explained that the idea behind the redesign is to give these sorts of posts a better way to stand out from the rest. In these "Life Events," users are now able to add animated photos or videos, incorporating effects such as a slow zoom in to give the post more attention. The updated feature provides friends visiting your profile for the first time another way to get to know you by way of the most important Life Events you’ve shared. 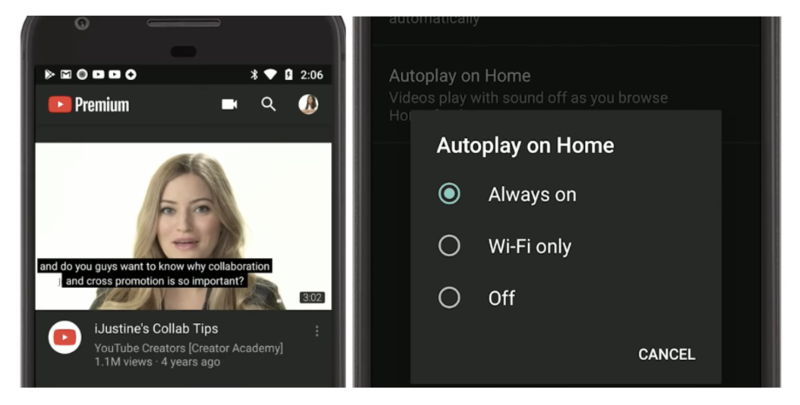 YouTube has introduced AutoPlay on Home, a feature that starts playing videos on the YouTube home tab. If you’re worried that your Christmas jingles would start sounding off in public, fret not! The videos will be played muted with captions on. YouTube product manager David Sharon pointed out that watching videos via the home tab would consume slightly less data than watching the video itself, but “don’t expect to see that in your data bill.” If you’re still concerned about data consumption, good news! You can turn the Autoplay on Home on your YouTube settings to either ‘wifi only’ or completely ‘off’. If you’re a content creator on YouTube, this does not mean your thumbnails will not be seen anymore. YouTube recognises the effort you have put into creating them, so the autoplay previews will only start playing after a ‘brief pause’. You can watch about Autoplay on Home here. 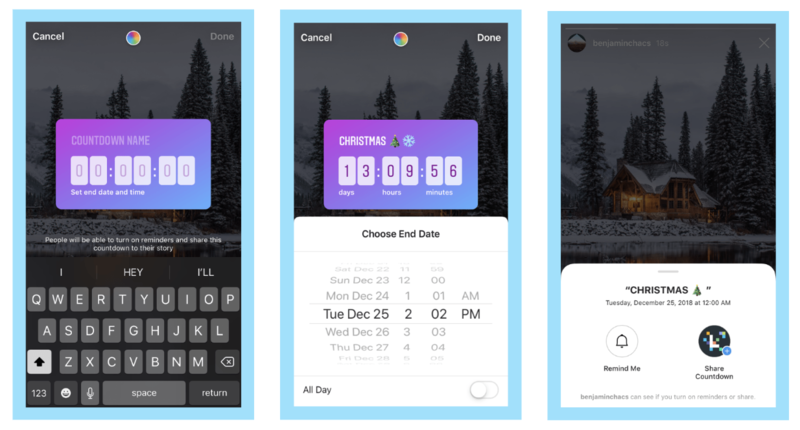 For users and brands looking to promote specific events, Instagram Stories now has the perfect yet simple solution - a countdown sticker. These stickers not only display the date of and time until the event, but also give followers the chance to subscribe to the event and receive a reminder when it goes live, or share the countdown with friends.